I’ve had a reply back from author Clara Clouson, I’d asked whether this was a trilogy or a series – here’s what she says 🙂 I’m very happy to hear it!! Per your question: City of Crows is not a trilogy. It’s planned as a 15-book series, not including any side stories I may decide to write at a later time. Book 3, Wraith Hunter, has a release date of mid- to late March, and Book 4, Doom Sayer, will be released in the summer. hmnn, I don’t often read novellas, but this is advertised as 338 pages so sounded perfect. 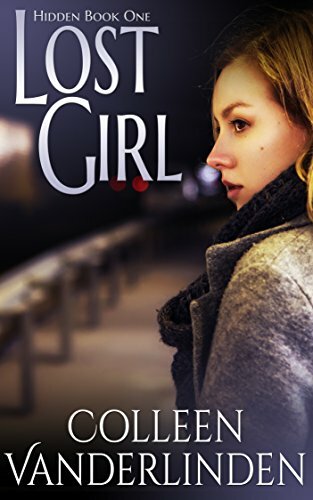 Its not, it stops at 17% 2659 kindle locations, making it a short quick read. The reason I don’t like these is they just don’t have the time to go in depth with the story, don’t let me get to know the characters, and plots just feel very superficial. That’s how this was for me. The rest of the pages are ads for other books and another story Illicit Behavior. That actually takes up more of the book than Fall into Me so really ought to be the leading title. 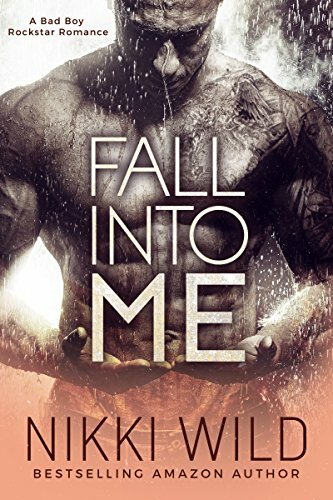 I got this on KU so wasn’t too disappointed, but even though its only 99p to buy its still irritating that what you get is not what you thought you were buying – 300+ pages of Fall into me, but less than 100 of that and more of another story altogether. 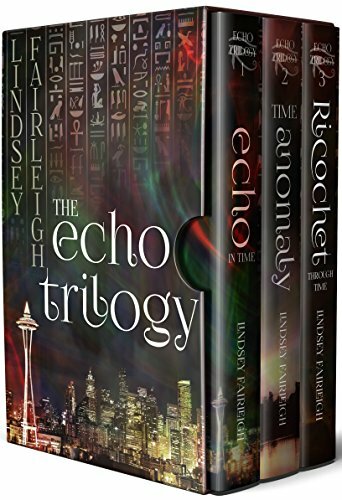 I loved Lindsey’s Echo Trilogy, and this is a kind of side-runner to that series, having many of the same characters and being set in the same world, but with one of the secondary characters from that taking the lead. Its another fabulous adventure that had me gripped, and I’ve just downloaded book to, book three is out end of Feb _ hurrah, not too long to wait. I hate long gaps between books, I lose the connection. 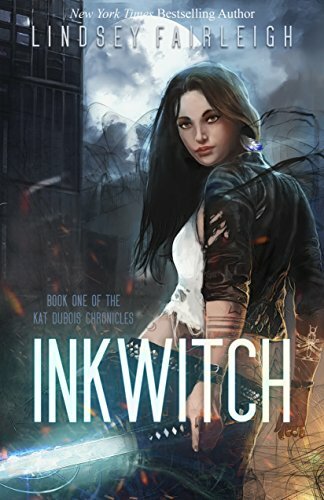 I can’t really recall much about Kat from Echo, but she’s a terrific lead here, and I was stuck reading right to the end, couldn’t put it down. It was good too to catch up with some of the characters from Echo and see who things had moved on for them. 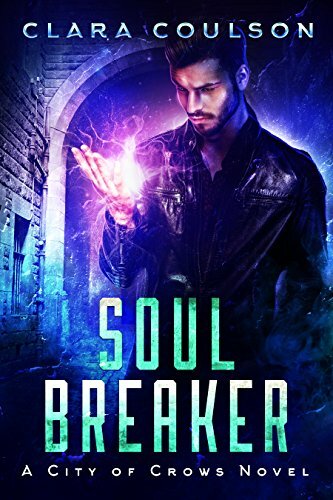 This is a series that’s definitely a re-reader for me.